Reminder: Payment for the 75th Jubilee ($28/person) is due by Wednesday, September 14. 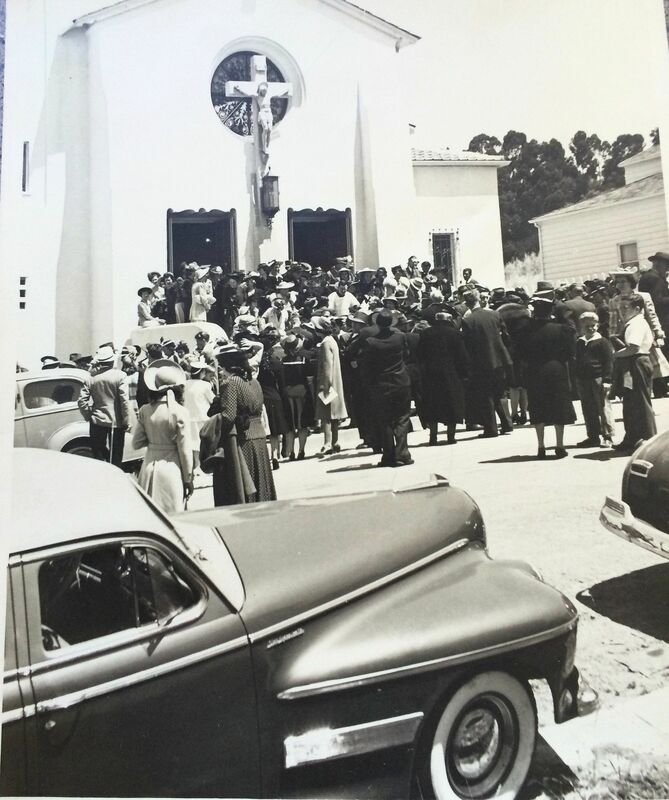 We will have photos albums and memorabilia on display after the 9:00 am masses throughout September and at the 75th Jubilee on Sunday, September 25. 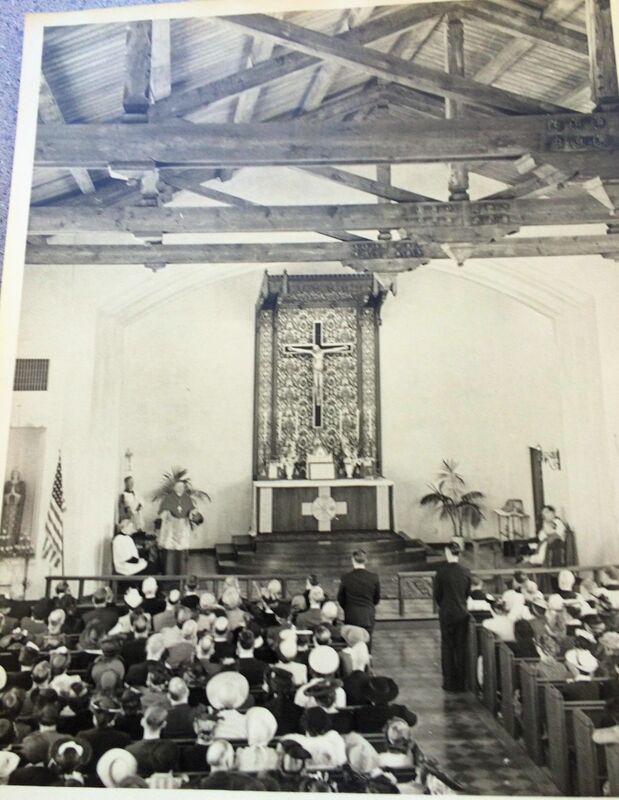 Did you know that St. Jerome Parish was established in 1941? 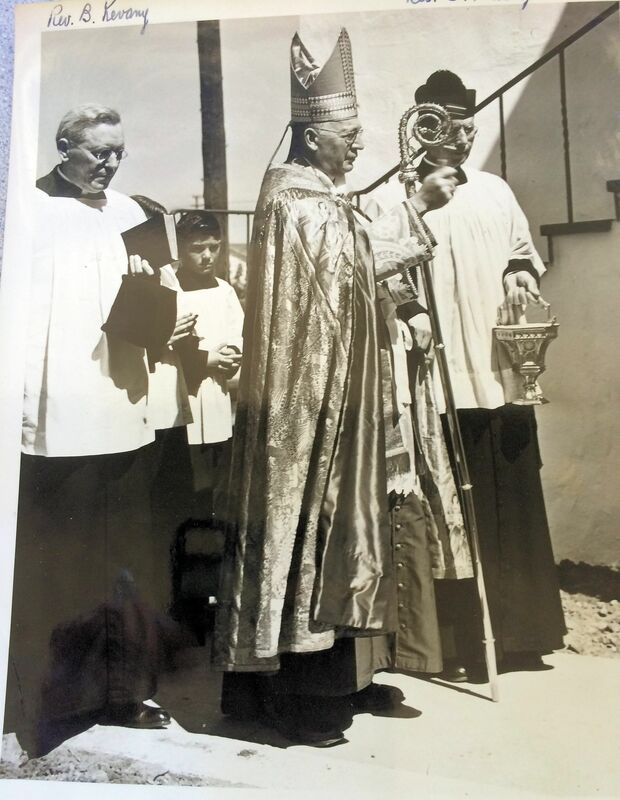 Monsignor James Rohan was the founding pastor (1941-1973). He succeeded in building a mission-style church. A school and convent were added in 1955.